The following accessories are required to be purchased separately in addition to the base model: Document Feeder, Supplies. 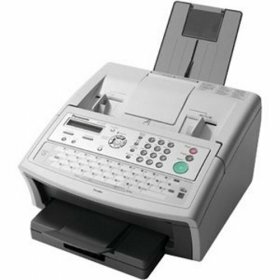 The Panafax UF-6200 Fax is an efficient multifunction station designed to meet the needs of today's office. The Panasonic UF6200 is also a convenient image scanner. 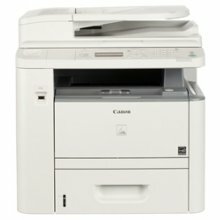 The UF 6200 can be used as a laser printer. The new Panasonic Panafax UF-6200 Fax Machine is a reliable and efficient multifunction station designed to meet the needs of today's office environment. With the standard Panasonic Document Management software suite and built-in full speed USB port, the UF6200 is also a convenient image scanner which can convert paper documents into electronic files. 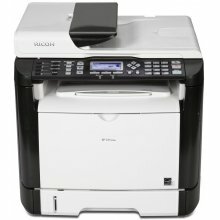 The UF 6200 can also be used as a 600 x 600 dpi desktop laser printer.